Bhain muid an cluiche corr i gcomórtas Allianz Cumann na mBunscol don 3ú bliain . Bhí muid in eadan Gaelscoil Eirne sa chluiche ceannais. Beidh an babhta leath cheannais i nGleann tSuillí Dé Céadoine 20ú ag an 11rn . The Allianz Cumann na mBunscol rounders county semi final shall take place in Glenswilly at 11am. Supporters welcome. ar an Déardaoin, an 21ú ag an 10rn. Tá failte romhaibh uilig. Rg 6 graduation takes place Thursday 21st 10am. Everyone welcome. 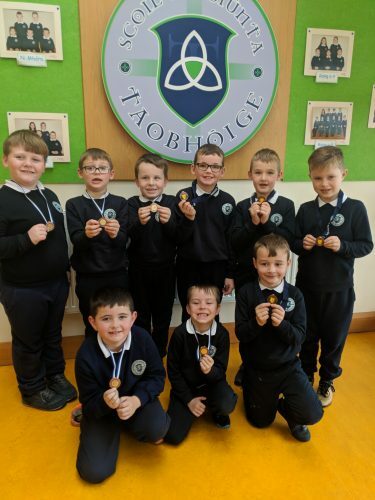 Tá polasaithe na scoile ar fáil ar an tab An Scoil mar eolas daoibh. Comhghairdeas le buaiteoirí de rasaí Cross Country a bhí sa Finn Valley an seachtain seo cáite. 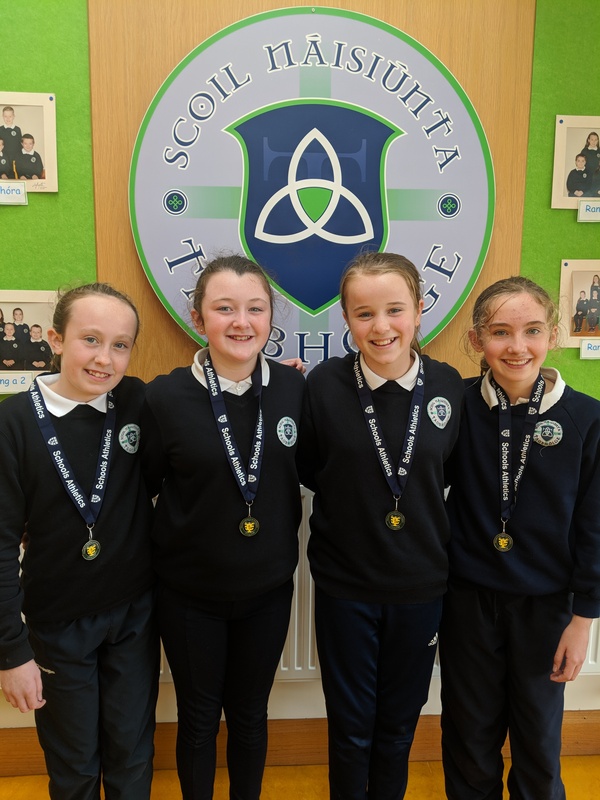 Congratulations to the winners of the cross country races in the Finn Valley last week. Rás 4 mhíle ar an Bhrocaigh ar an 24ú Lunasa 7.30in. Téann an t-airgead chun sochar Scoil Taobhóige. Cártaí urraíochta anseo. Brockagh 4 mile Road Race takes place on the 24th August 7.30pm. All proceeds go towards Scoil Taobhóige fundraising. 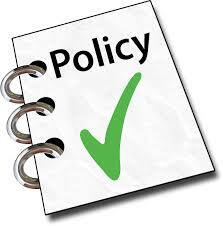 Sponsorship cards available here . Comhghairdeas le Seaghan Mac Cormaic ó Rang a 4 a fuair fríd ó triallacha peil a bhí ar siúl i nGleann tSuillí, agus a bheas ag imirt ag leath ama i gCraobh na h-Uladh i mí Meitheamh. A huge well done to Seaghan Mc Cormick from Rang a 4 was chosen in the football trials held in Glenswilly , and will play in the interval during the Ulster football final in June. Tá athas mhór orainn go bhfuil Craobh na Condae den chluiche corr bainte againn inniu!! Cliceáil ar an tab ‘Pictiúirí’ le níos mó pictiúirí a fhéiceáil. 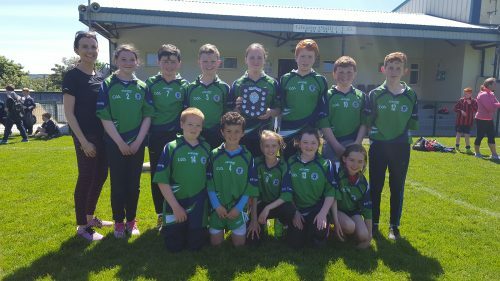 We are delighted to have won the Allianz Cumann na mBunscol medium schools rounders today!! Click on the ‘Pictiúirí’ tab to see more pictures. 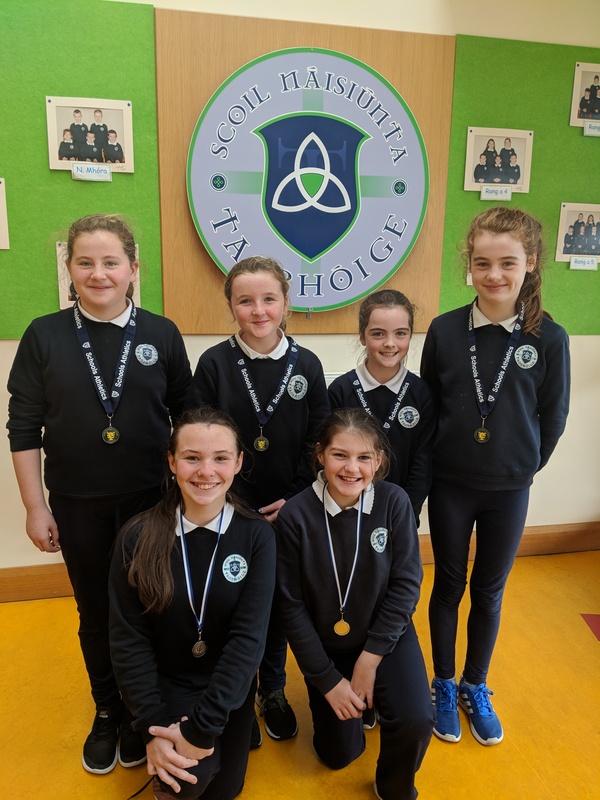 Fuair muid scéal iontach go bhfuil aithne ar an scoil anois mar Scoil Digiteach, gradam atá aithnithe ag an Roinn Oideachais agus Scileanna. Seo clár a chuireann chun tosaigh an obair a dhéantar i scoileanna chun scileanna ICT a fhorbairt i ndaltaí agus fríd an scoil. Níl ach 10 scoil eile sa chondae leis an gradam seo bainte amach acu. Chun é a fháil, bíonn ag scoil clár 3 chéim a dhéanamh, an céim deireanach nó go dtagann duine chun amharc ar gach rud teicneolaíoch atá ag tarlú sa scoil. Tugann an duais seo aitheantais don scoil ar an obair atá déanta ann thar na blianta, chun teicneolaíocht a chur chun cinn agus scileanna a thabhairt do na daltaí fa choinne an saol nua-aimseartha atá siad ag fás suas ann. Míle buíochas do Choiste na dTuismitheoirí a thug airgead le 2 bhliain anuas chun ábháir ríomhaireachta a cheannach don scoil. Go raibh míle maith agaibh. S.N. 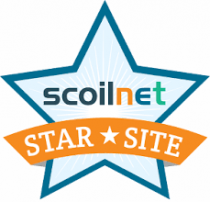 Taobhóige has received the great news that we have been recognised nationally as a Digital School of Distinction. 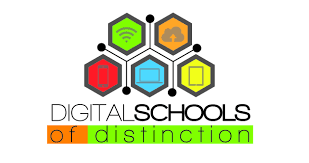 Digital Schools of Distinction is a programme which aims to promote, recognise and encourage excellence in the use of technology in primary schools. We are delighted to be 1 of 10 schools in the county that has received this recognition. 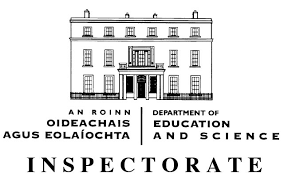 In order to secure this nationally recognised award, which is accredited by the Department of Education, Scoil Taobhóige had to successfully complete a 3 step programme, the final step being a lengthy inspection into all areas of ICT in the school. This award gives us the recognition of the great effort the school has made over the years, promoting ICT and providing the children with valuable skills for modern living. A huge word of thanks goes to the Parents Association who, this past 2 years, gave money to update ICT facilities throughout the school. Go raibh míle maith agaibh.